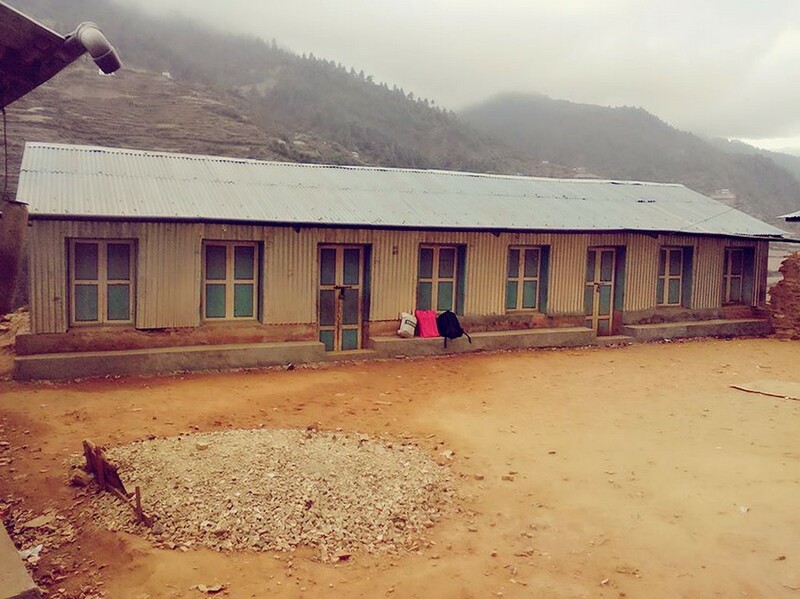 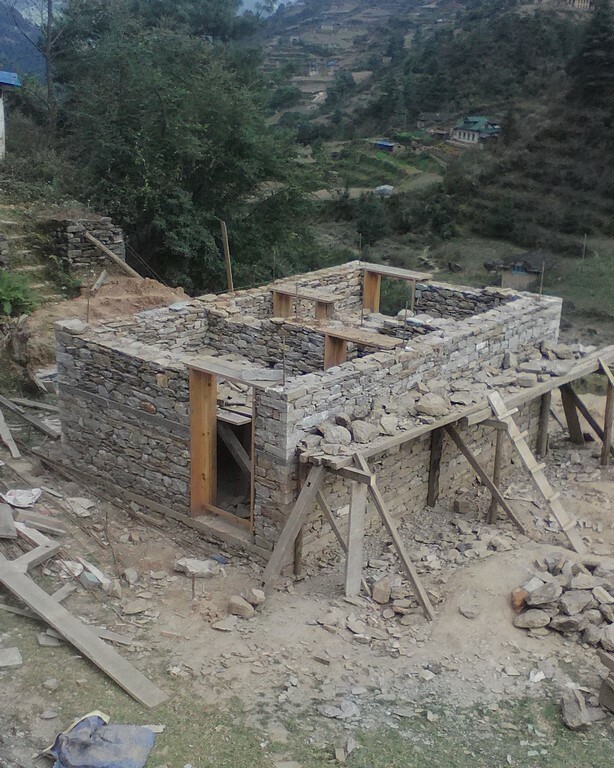 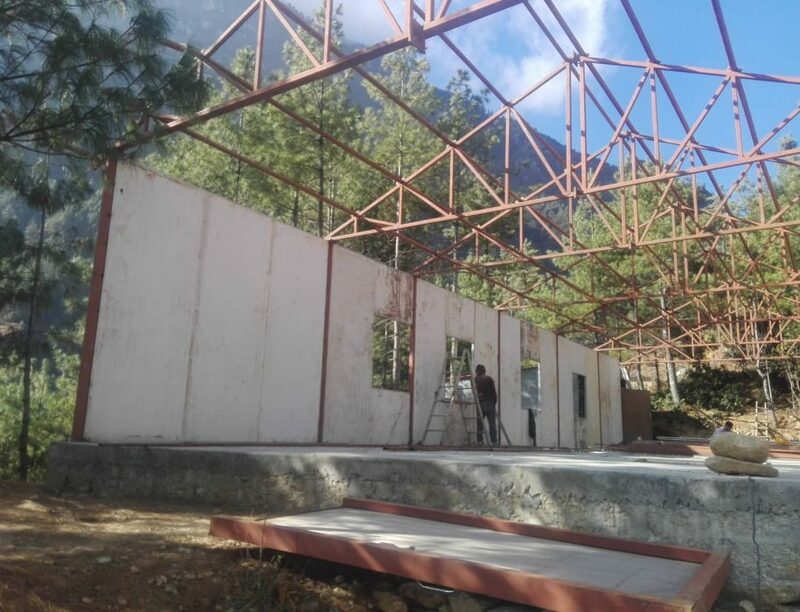 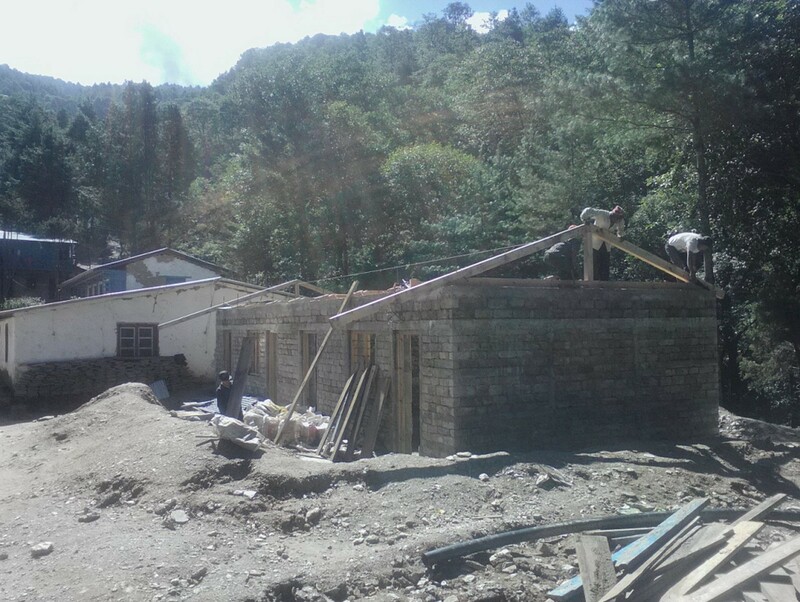 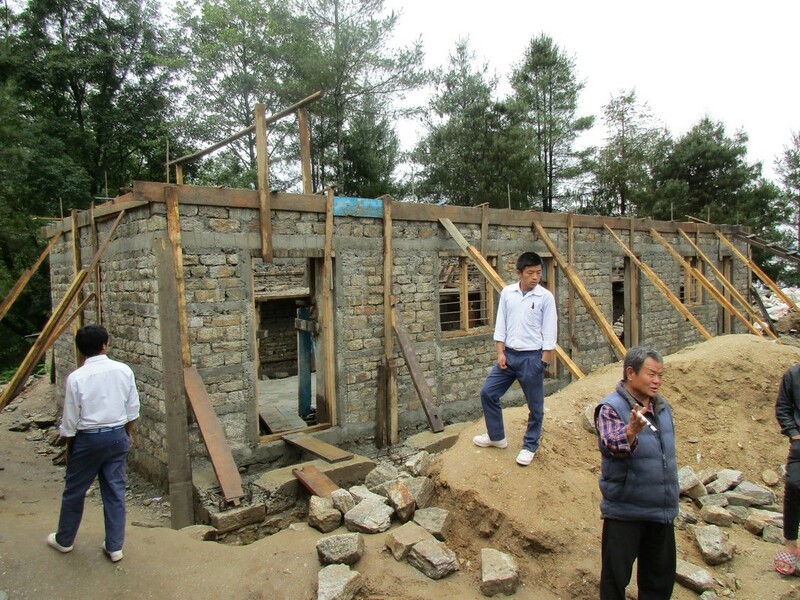 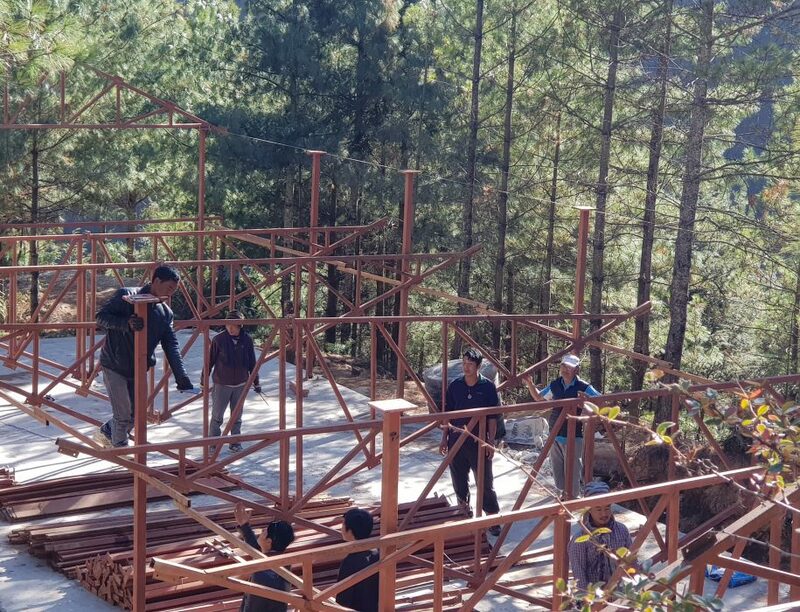 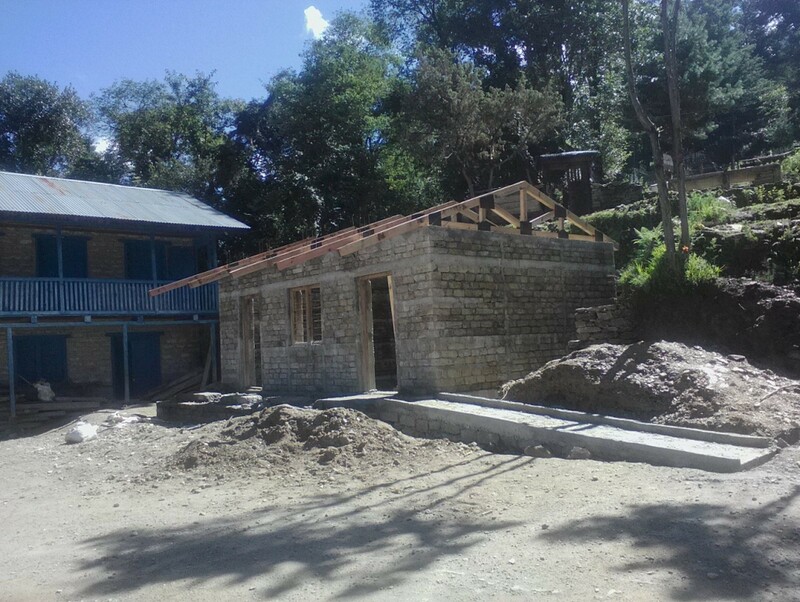 The Monju Community Hall construction project is supported by Sir Edmund Hillary Stiftung Germany, was delayed since the construction materials were stranded at Takshindu after the Manang Helicopter Company’s chopper crashed in 2017. 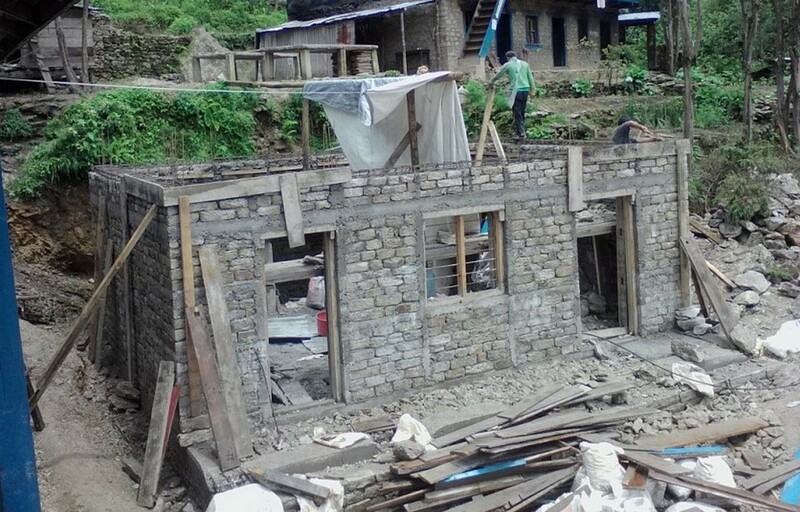 A total of 9285 kilograms of construction material was airlifted by Shree Kailash Air helicopters in May 2018. 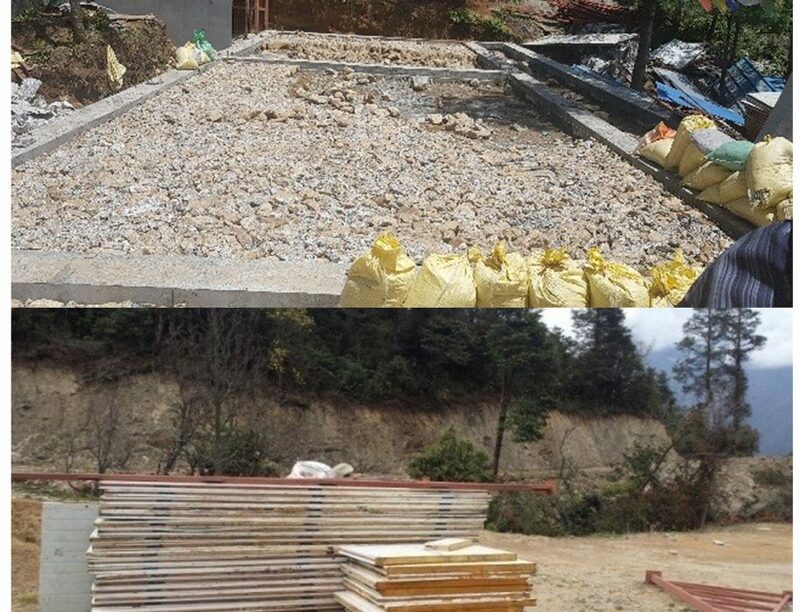 The construction materials have reached the construction site and the foundation of the building has been prepared. 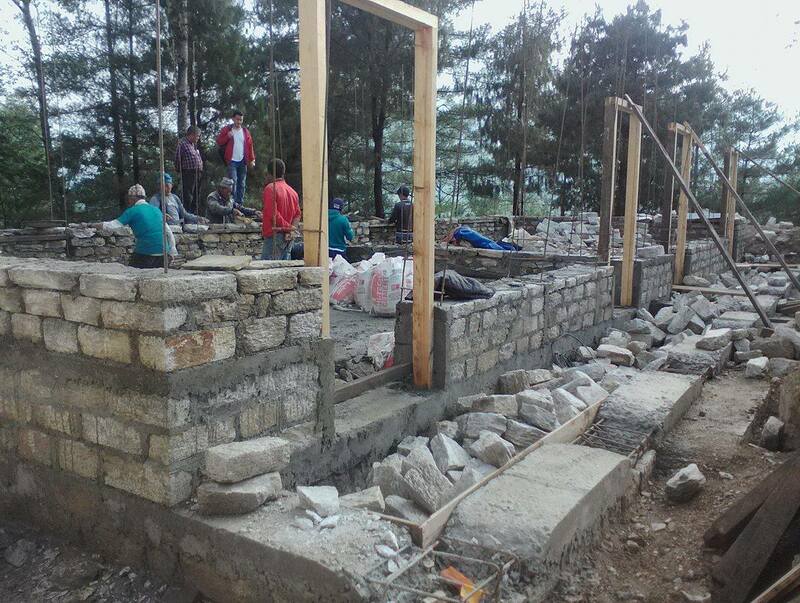 The construction work is ongoing on the full swing by technicians from Arati Company. 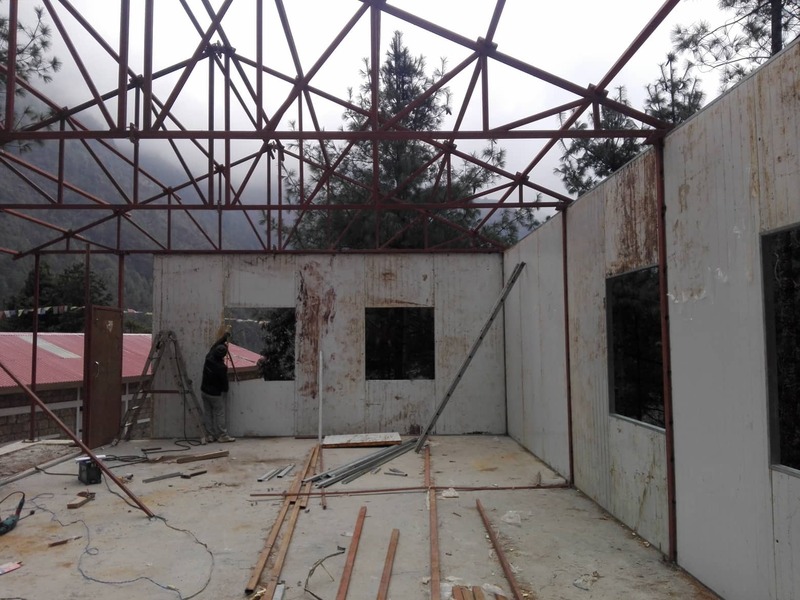 Where they are fixing all the metal truss and wall panelling. 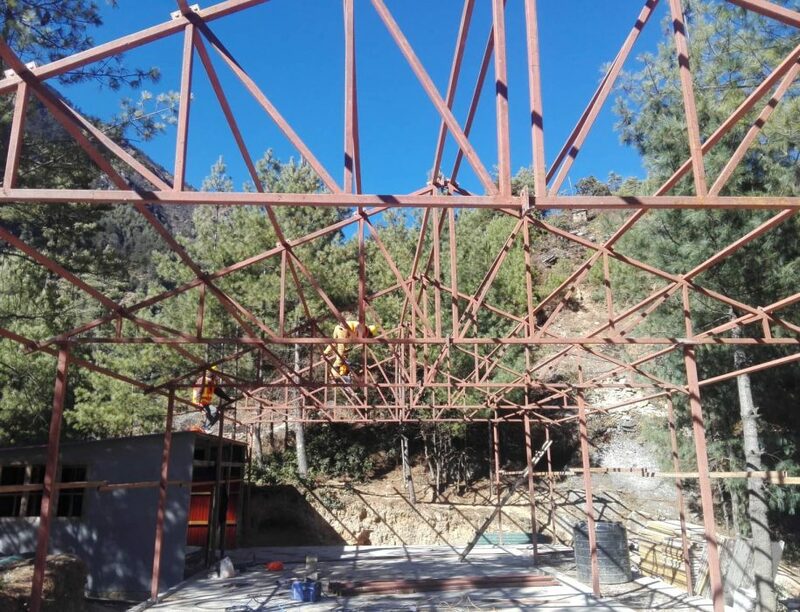 The project is intended to be completed within 2018 and is expected to be inaugurated in March 2019 by its donor, Sir Edmund Hillary Stiftung Germany.